Quality, Australian Made range of Over and Under Bench appliances incorporating patented motion detection technology. The moment you leave the room your Supatap & Supaboil start saving you money by entering power saving modes. 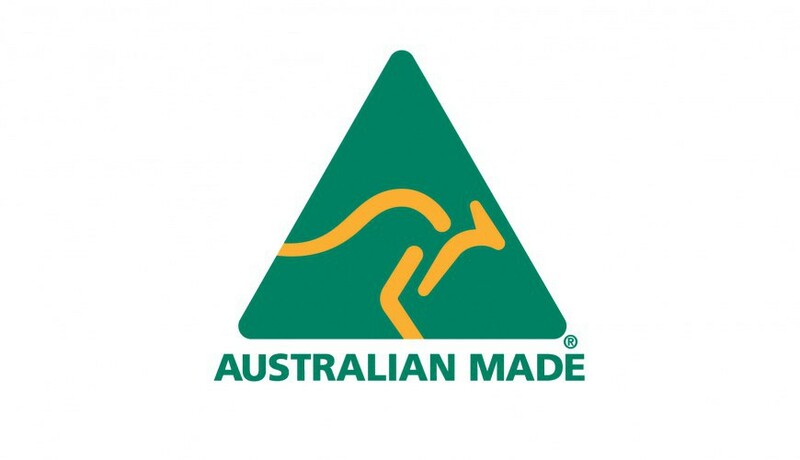 Our Overbench and Underbench products are proudly manufactured in Coopers Plains, Queensland, Australia. 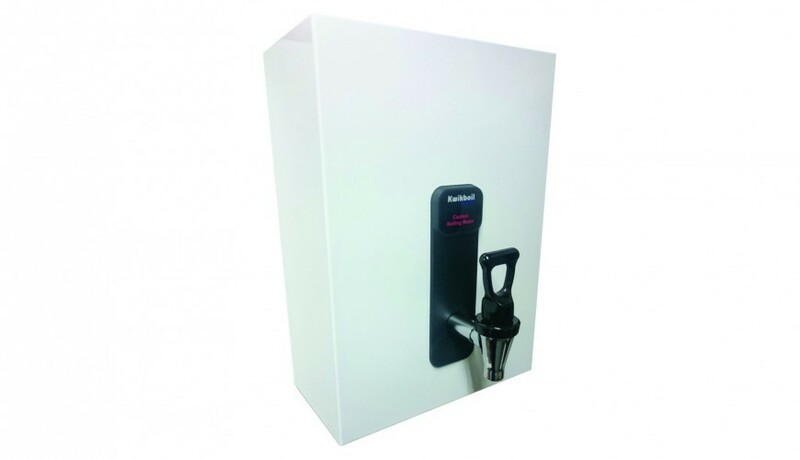 The Supatap Undesink Series is a world-class product introducing patented motion detection power saving technology, combining contemporary styling while delivering exceptional performance. 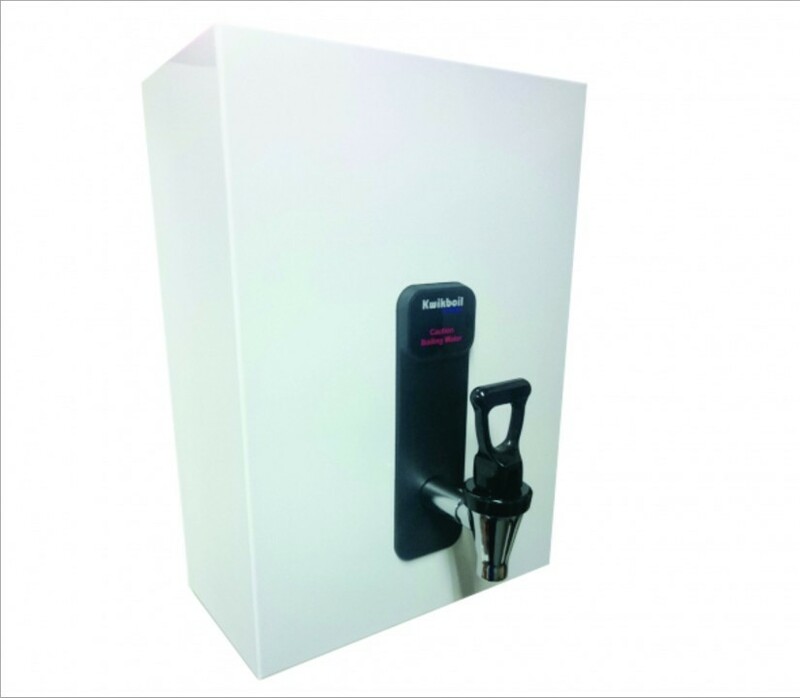 The Supatap Series is available in boil, boil / ambient and boil / chill / ambient appliances in varing capacities to suit user requirements. 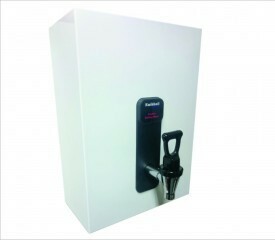 Supaboils patented motion detection power saving technology - your guarantee in Energy Efficiency. Supakwik's Full Electronic and advanced Microchip Control technology together with other unique design features, will ensure that your Supakwik product will deliver boiling water reliably and efficiently under a much wider range of operating conditions than will most others. Supakwik produces a range of highly efficient, patented over and under bench combination boiling and chilled appliances. 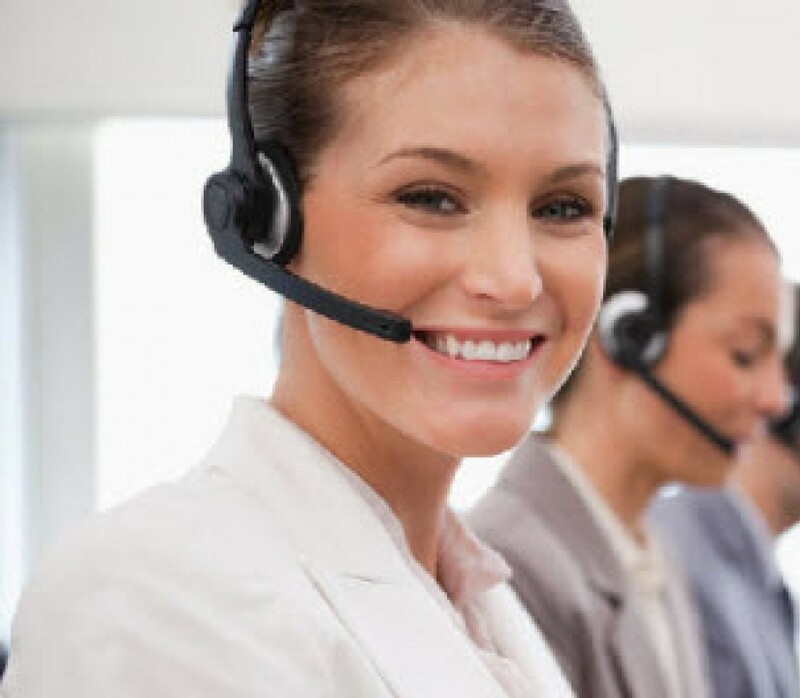 To guarantee customer satisfaction, our products are manufactured to exacting quality standards, in an independently audited facility and individually ‘wet and dry’ tested prior to packaging. Whether you are the User, Installer, Specifier or Maintainer of a Supakwik product, you will find features that make the Supakwik a unique and exciting product. 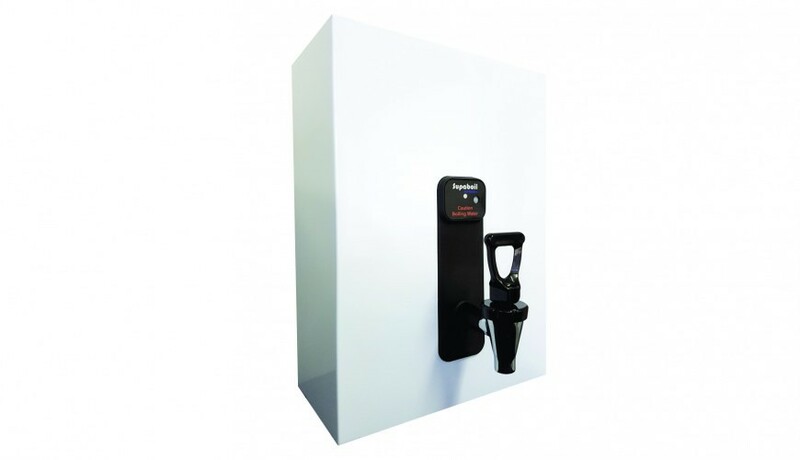 All Boiling Water Dispensers have been designed, tested and comply with all relevant International, Australian and New Zealand Product Standards. 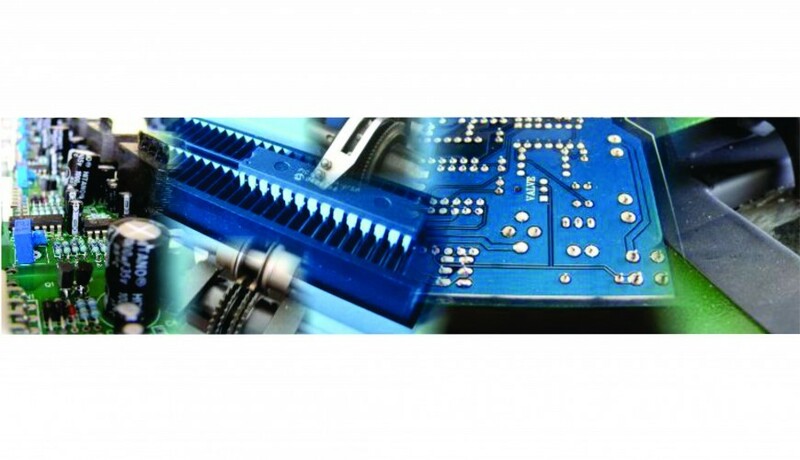 These include Potable Water, Electrical Safety & Electromagnetic Compatibility requirements. Manufactured from the highest quality materials and componentry. 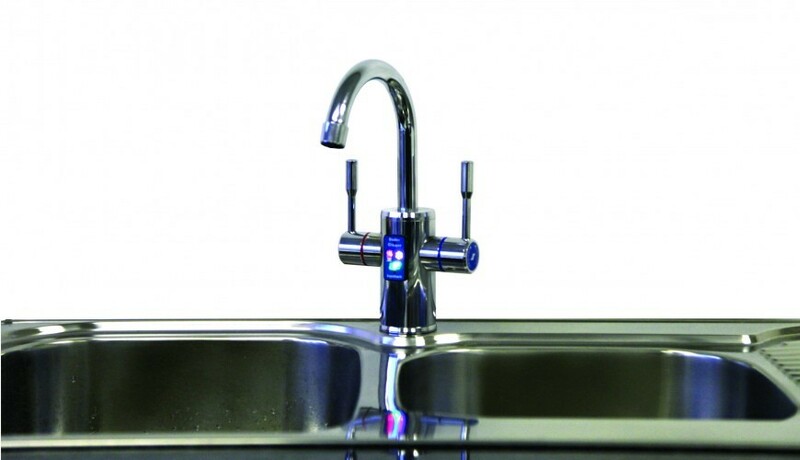 Over Bench Appliances can be supplied with optional safety tap, which prevents acidental use. If you have any queries or require further details on any of our products, our friendly team is always there to assist. © 2016 BestByte. All Rights Reserved.